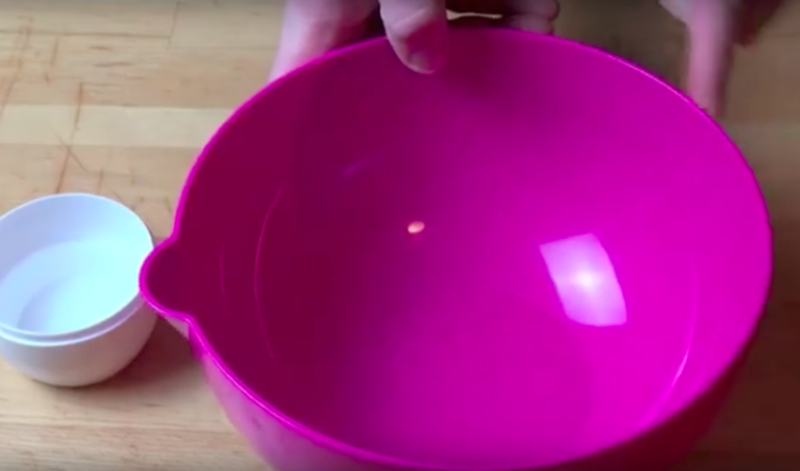 He Moistens The Outside Of This Bowl To Fix A Problem That Has Frustrated You Many Times! You know that bowl that you use all the time that, for some reason or another, the Cling Wrap just will NOT stick to? I always thought it was the Cling Wrap that I was buying.